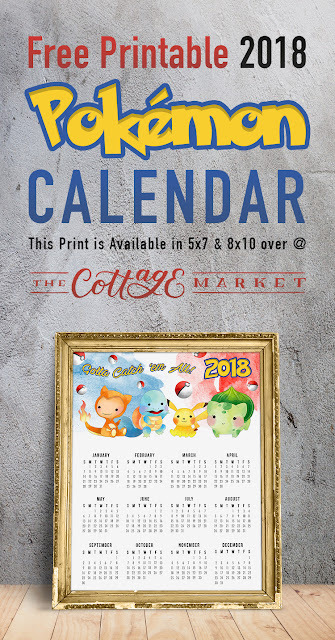 Andrea from the Cottage Market is so talented! 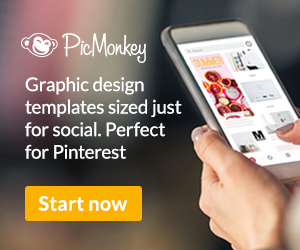 - I love all her freebies including this Free 2018 Pokemon calendar. 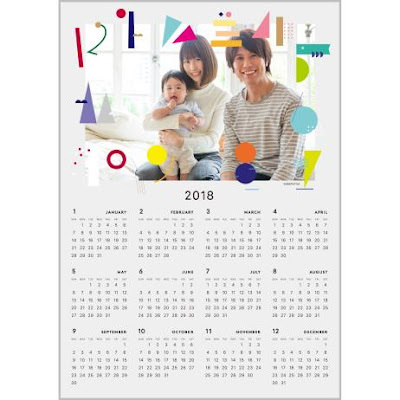 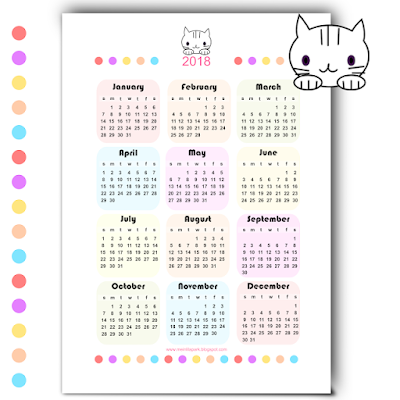 Get this colorful block 2018 year at a glance calendar from Scrappy Sticky Inky Mess available in a vertical view as well. 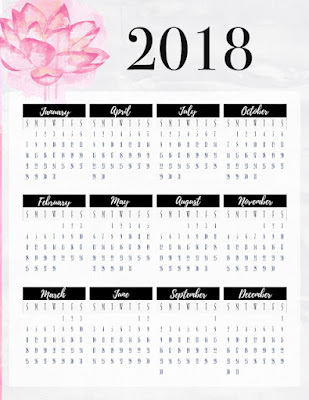 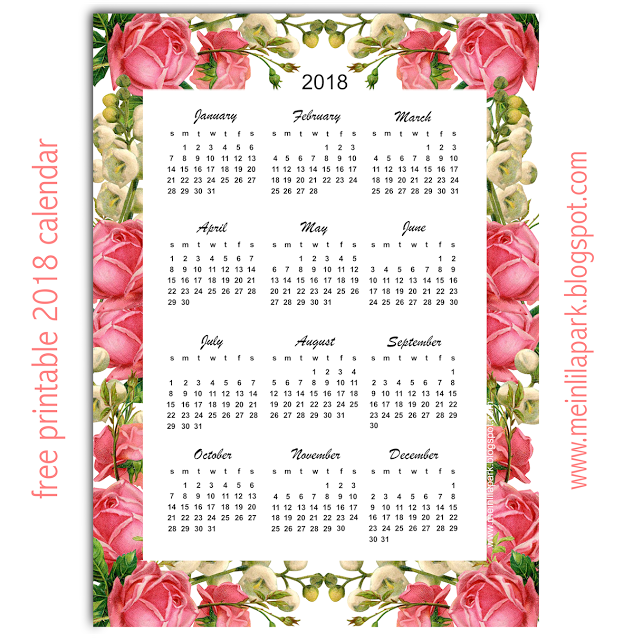 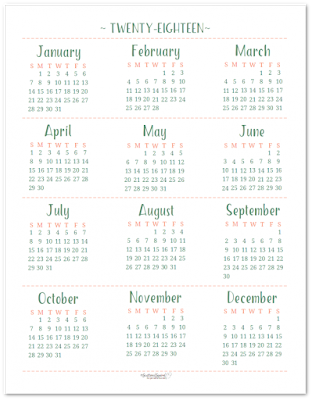 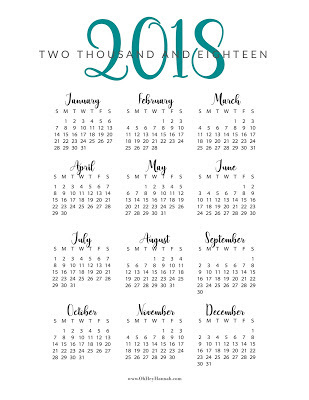 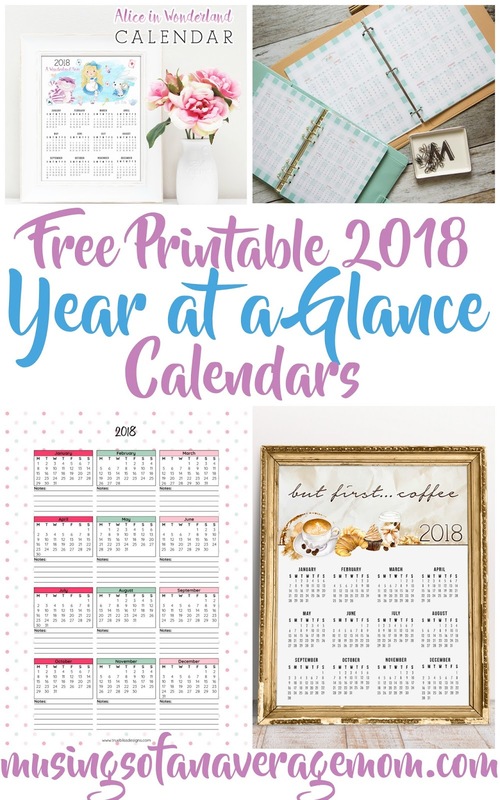 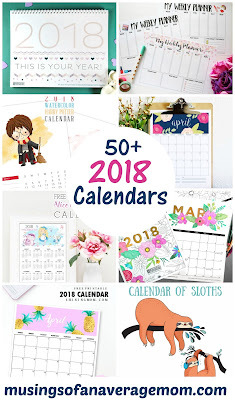 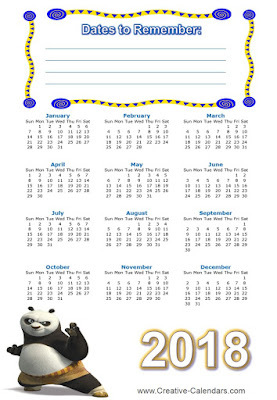 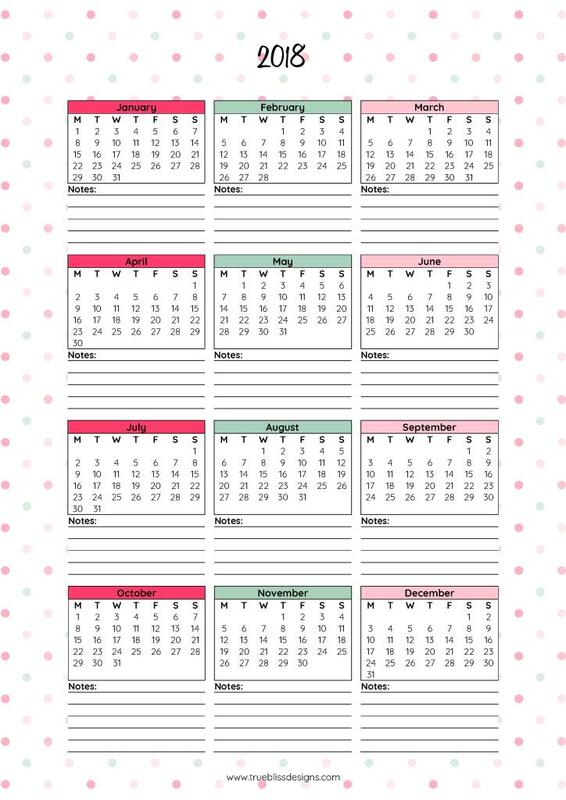 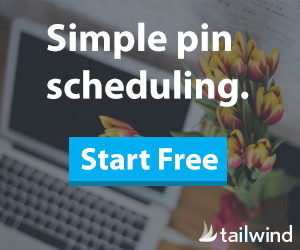 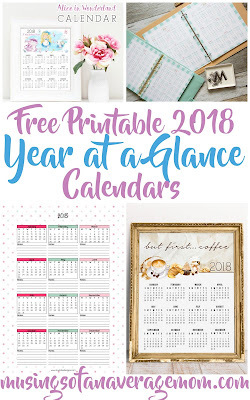 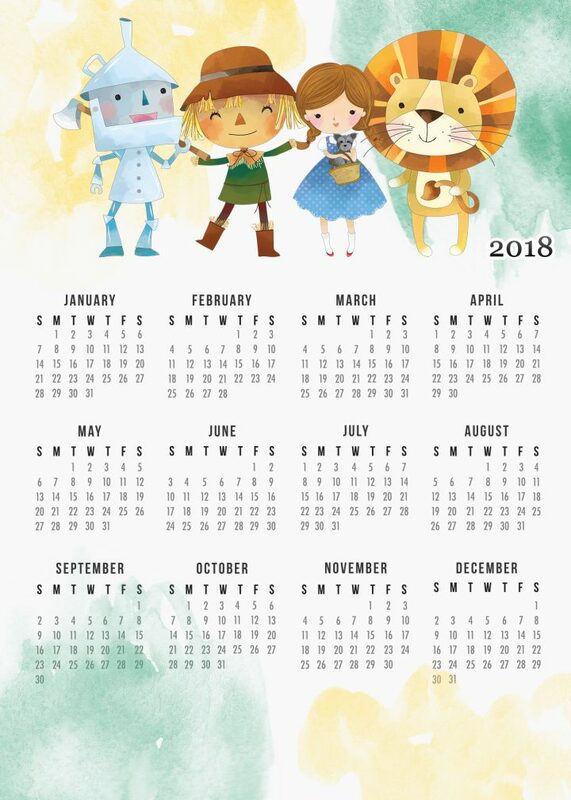 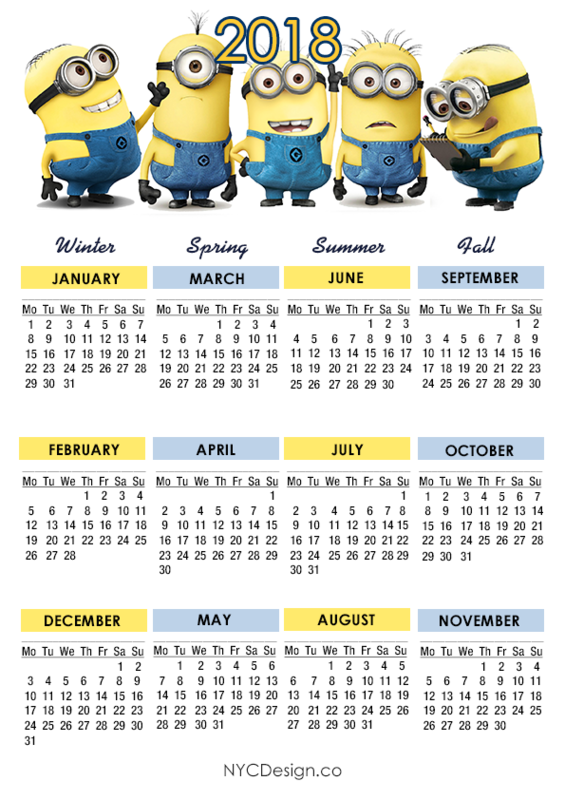 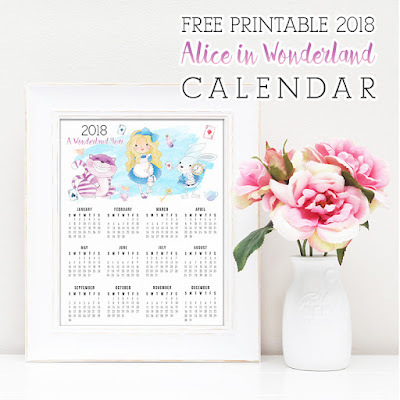 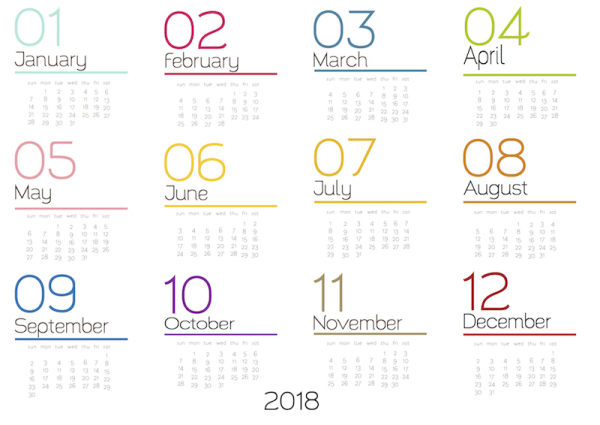 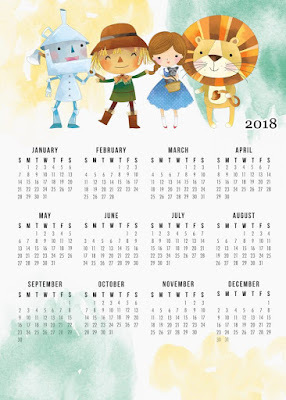 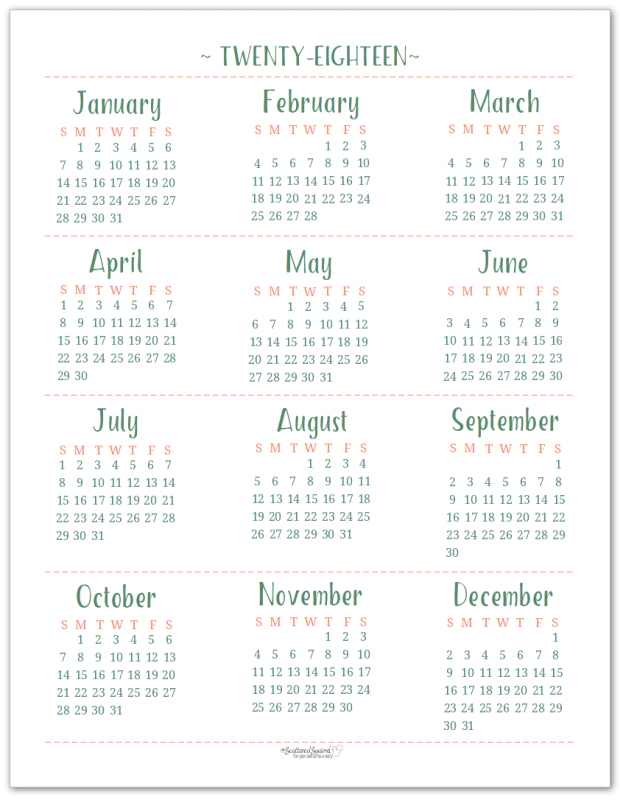 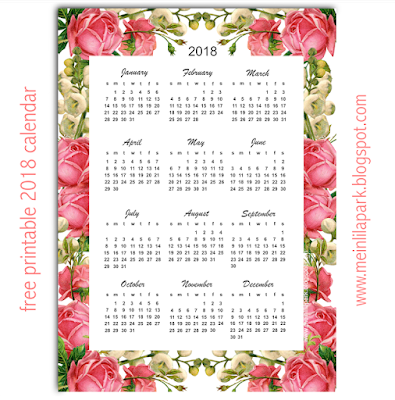 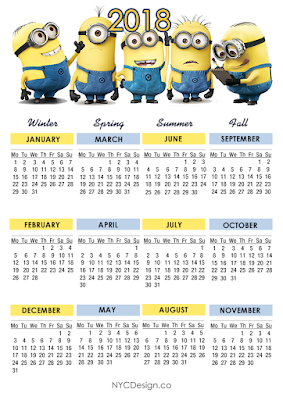 Check out this 2018 year at a glance calendar from Scattered Squirrel which you can print out in vertical or horizontal format. 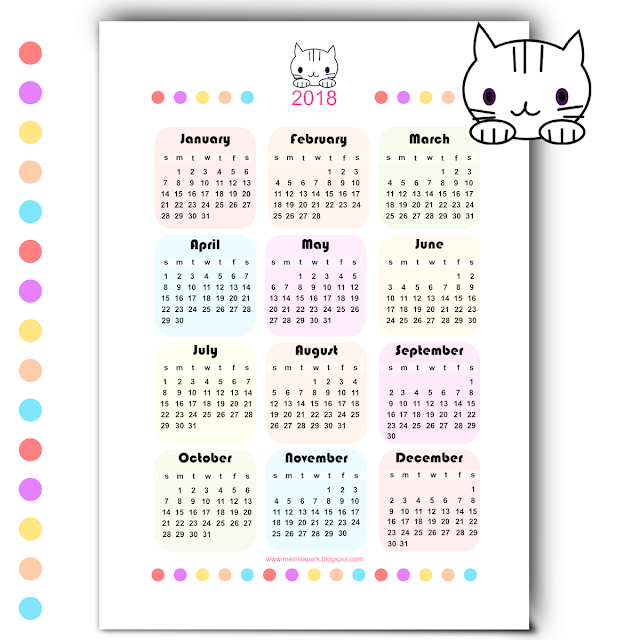 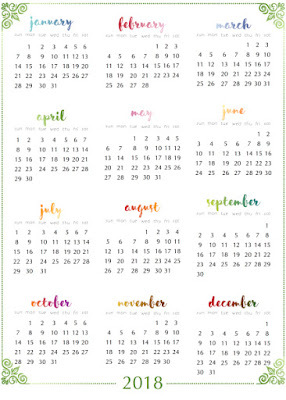 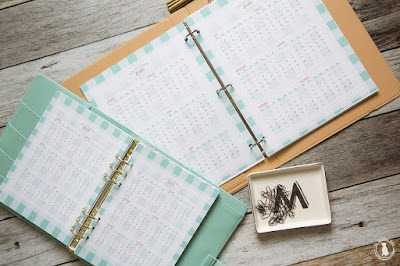 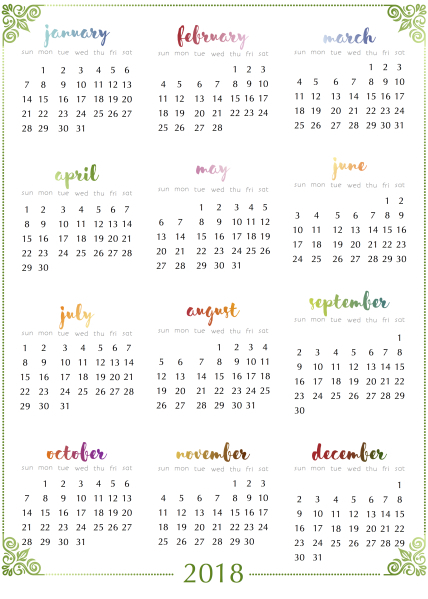 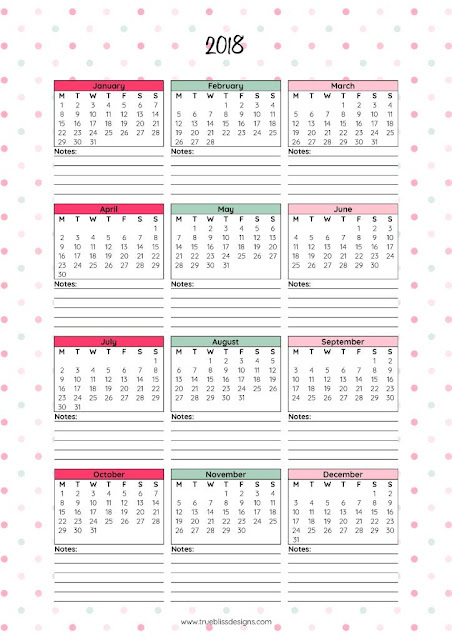 You can grab this colorful Year at a Glance calendar from True Bliss Designs with added space to include notes. 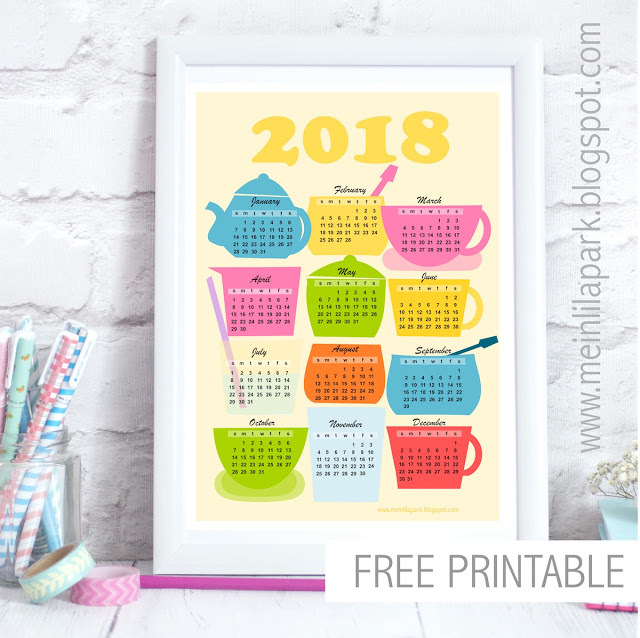 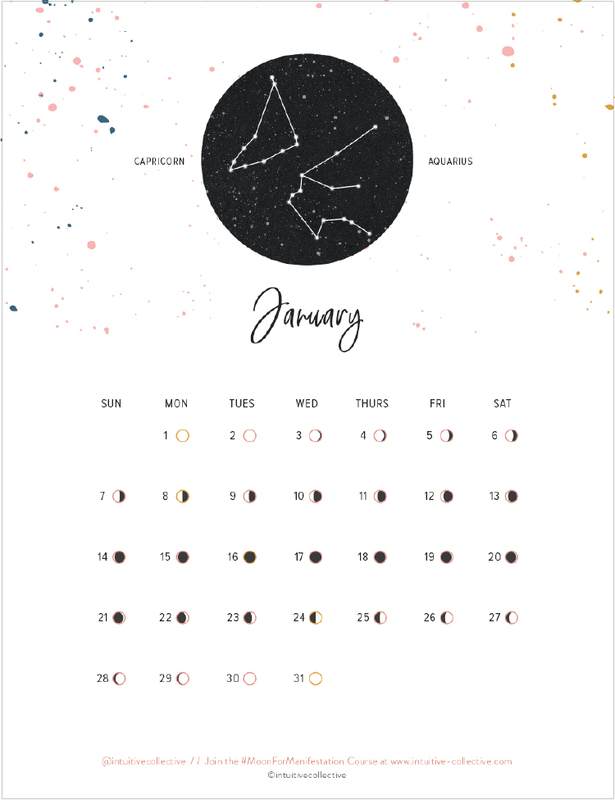 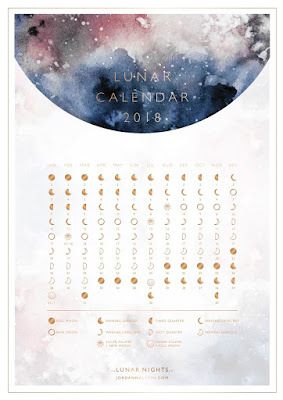 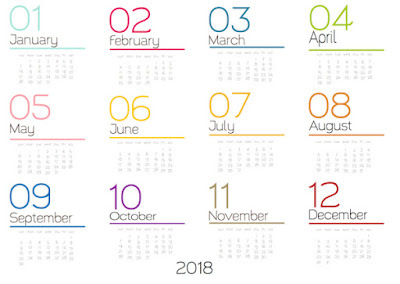 Get this 2018 gradient year at a glance calendar from Scrappy Sticky Inky Mess which is available in a horizontal view as well. 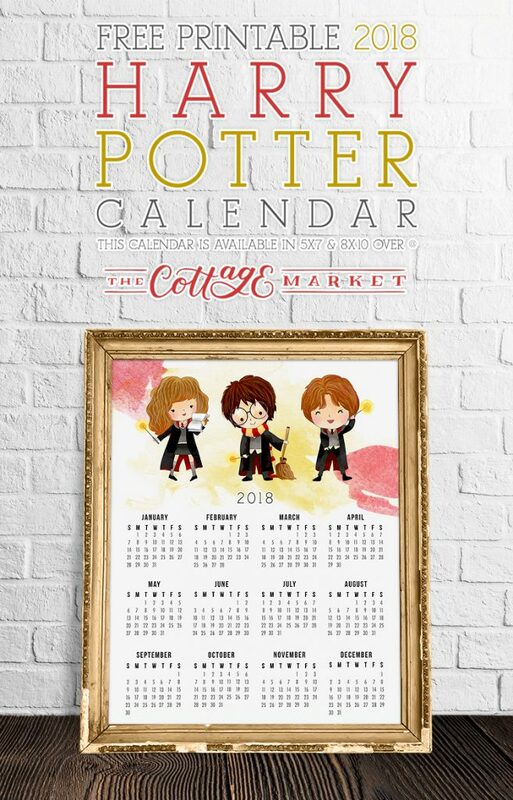 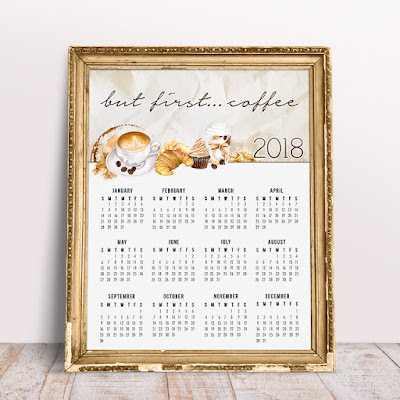 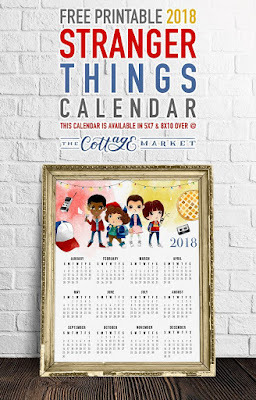 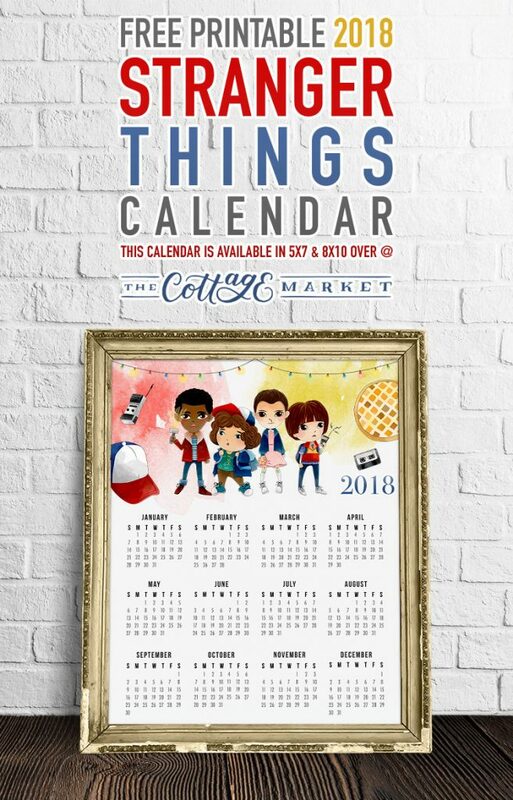 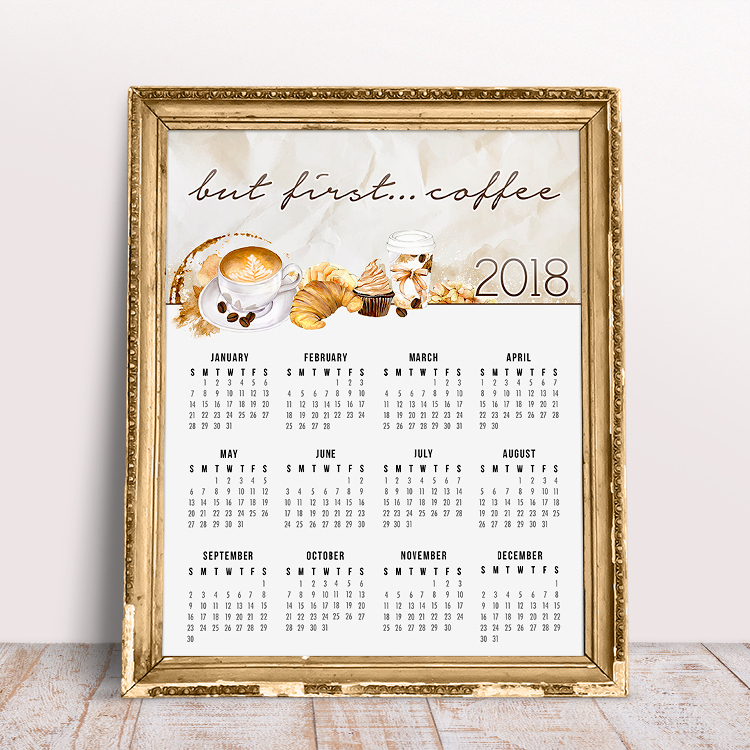 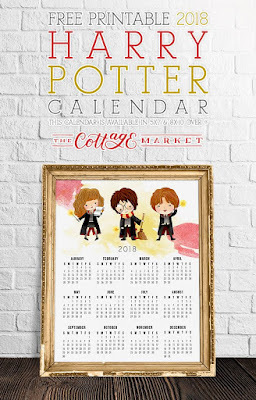 Get this free Stranger Things 2018 year at a Glance calendar from Andrea at Cottage Market who designs amazing freebies weekly.